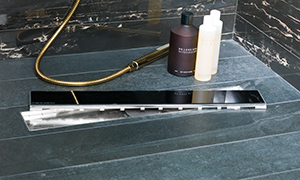 Porcelanosa’s linear drains, designed by Butech, are available in different sizes and finishes. 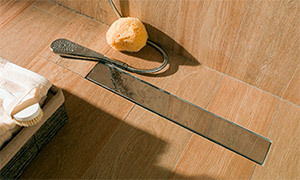 These linear drains feature a rectangular shape and can be easily integrated into any of their bathroom setting designs. 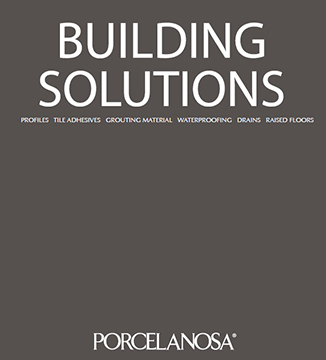 Porcelanosa’s linear drains have been designed to lie adjacent to any walls or in the center of any application, making them an ideal solution for any type of indoor waterproofing or draining application.